Fitness playground, boot camp workout, how, when you live in a city? 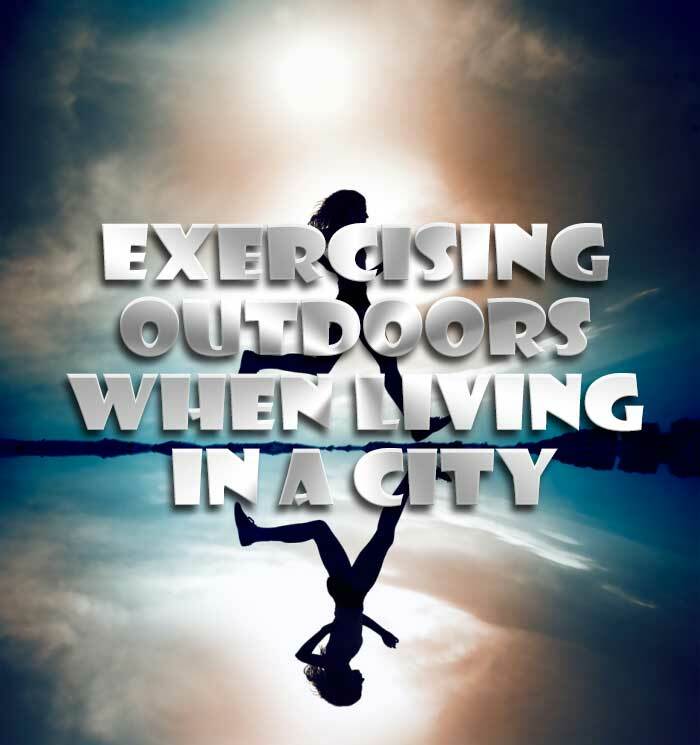 Exercising outdoors when living in a city can be more of a challenge. Your best bet will be to find a park close by. Most of them have running/walking/biking paths to make your workouts less stressful. To find a place close to you, go online to your city’s website and search out parks and recreation spots. If you are new to a city, you might have a place close to you and not know it. While on the website, be sure to note the hours the trails and paths are open, amenities available and if they offer exercise classes or not. You can work out practically anywhere you like. Even the most urban areas have land with open space filled with soft grass and fresh air. Various parks, simple paths through the forest and even your backyard can make a great gym if you are motivated enough. Also, you are not limited by the particular hour when you can work out and there is no one hogging up the equipment you want to use. Possibilities are limitless and everything is free. Whether you like working out alone or with your pet or friends, fresh air and open space offer you peace and quiet you need to relax and start your day successfully. Stuffy indoor gyms are not exactly the perfect fit for cardio workout. The lack of fresh air and enough space will certainly bother you and make you feel closed up. That is why you should go outside and do your cardio. These exercises can include a simple jog through the woods or a local park. Also, if you take your dog, you will both get some exercise and feel better. Don’t forget to bring small pet accessories with you to make the jogging more fun. However, if jogging is not your thing there are various other ways to get your daily cardio. Hit the trails early in the morning and go for a relaxing but efficient hike with your friends. If you prefer team sports, you can always organize a friendly basketball, football or volleyball competition at the beach. If your park doesn’t have trails or paths to run on, run to the park, and when there, opt for other types of exercise such as yoga, triceps dips on a park bench, squats, lunges and other exercises using just your body weight. As a cool down, walk/jog back home. If you can’t locate a park close to you, see if you can find a residential neighborhood where you can walk or run. Not only will there be less traffic, but it most likely will be quieter and have better scenery, especially if it happens to be a historic place. 1. Park it. This is an obvious one, but it’s too important to ignore. City parks are made for running and walking! They’re usually free of traffic and noise, and many parks have better-quality trails and pavement than the streets do. Thanks to fewer cars and taxis and a higher density of trees and plants, these areas are also likely to have less pollution. This is especially important because exercise increases your breathing rate, making air quality that much more important. 2. Run in the place where you live. While parks are great for getting away, sometimes straying from the park can be a good thing when you need variety or a change of pace (pun intended). Jog or power walk through a residential area of town that has an interesting history or one that you find particularly charming or beautiful. Residential areas usually have less traffic and more flora and fauna than commercial areas. 3. Play red light, green light. Next time you’re stuck at a stoplight, don’t just stop or jog in place, impatiently waiting for the light to turn green. Use the break to do some squats or use that street pole for a few one-armed push-ups or that city bench for an assisted plank. 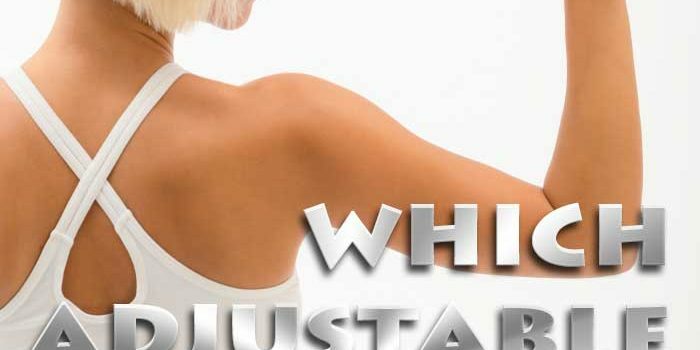 If you need a break, enjoy the interruption and do a quick hamstring or shoulder stretch. Instead of fighting against the city’s nature, why not embrace it? When running on city sidewalks, don’t stop running the red lights. Jog in place, do some vertical push-up against the stoplight pole … anything to keep moving while waiting for a walk light. To add some intensity to your training, run as fast as you can from one stoplight to the next. A type of HIIT, if you will. As far as safety, trust your instinct. If it doesn’t “feel” right, it most likely isn’t. Always carry a cell phone, ID and some money – just enough to cover you in the case of an emergency. Oh … and never run in isolated places by yourself or in the dark. If you have a friend, see if that person wants to run with you. There is safety in numbers, and it gives you someone to talk to. When snow or ice covers your running area, it may be time to find an indoor facility. Join a gym or fitness center and take your workouts indoors during inclement weather. Not only will it give you a change of pace but will also reduce your risk of suffering an injury from slipping on the ice or snow. 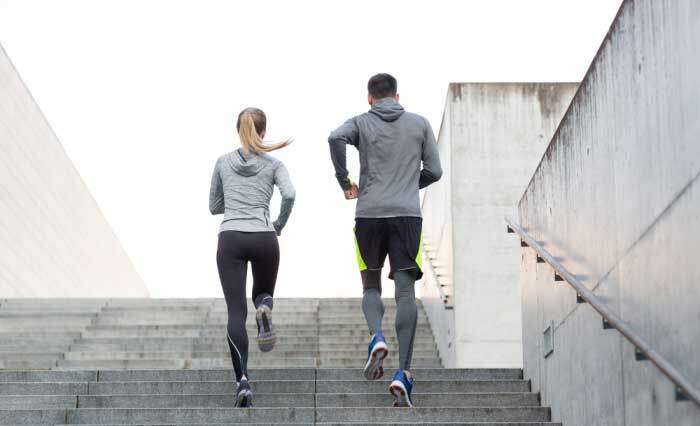 Just because you live in a city doesn’t mean you can’t exercise outdoors; you just may have to adapt your training routine to your city environment.